Tarot Quick Fact: Early card decks from Spain featured four suites: coins, cups, swords, and polo sticks. Bet you’re giggling about the polo stick huh? I did too. Many Tarot decks reserve these suit names. 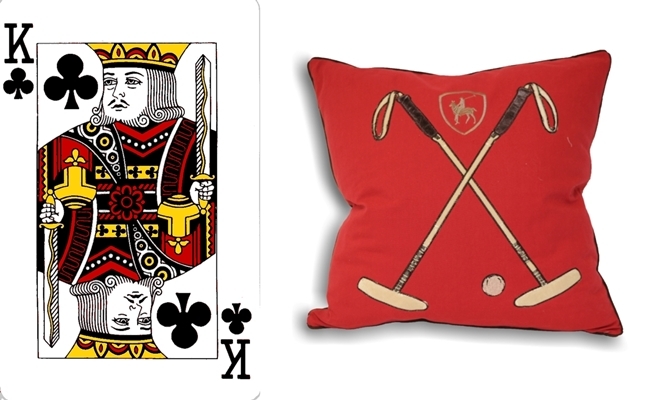 With a modern deck of regular playing cards, these suits are as follows: diamonds, hearts, spades and clubs. Can you imagine how drunk one would get at a card game if every time someone slipped up and said clubs instead of polo sticks? Would be an interesting way to liven things up now wouldn’t it? Experiment: Does one of the trump cards in your tarot deck represent qualities you admire, but you do not see in yourself? For me it’s the self control of the “strength” card. Make this quality that you do not see in yourself, your weekly goal. I encourage you to take that card from your deck and put it somewhere you can see it, for at least a week or so. Write down in your journal at the end of each day what you may have done to practice that skill, and by the end of the week you might surprise yourself at just how much closer to your goal you are.